Before being acquired by General Motors (GM) in 1918, the story began with Louis Chevrolet in 1911. Louis was an automotive engineer and Swiss race car driver and had a vision of creating his own company. Soon he became friends with William C. Durant who was the co-founder of General Motors. Upon William’s termination from his company, Louis and William founded the company in Detroit. This is how the Chevrolet history started, and how this company began to go towards success. In 1912, the company introduced its first vehicle, the Classic Six, which was a huge success. At that time, the vehicle was available for $2,000, which was a little too expensive. However, Durant came up with the Little Six, which was for sold only $695, to compete with the popular Ford Model T. In this article, you will learn all about the history of Chevrolet, important events, interesting news, and list of all current vehicles sold by the company. The company was successful during its first two years. However, Louis had a few differences with Durant over vehicle design and gave up his interest in the company, selling his share to Durant in 1915. At the start of the New Year, Chevy was doing well and Durant decided to repurchase his controlling interest in the company he created, General Motors. Upon completion of the deal in 1917, Durant became the president of GM, and Chevrolet merged with the company, but as a separate division. By 1919, the company had opened factories at California, Oakland, Michigan, New York, Ohio, and Texas and during the 1920s a new plant was opened in Copenhagen, Denmark. 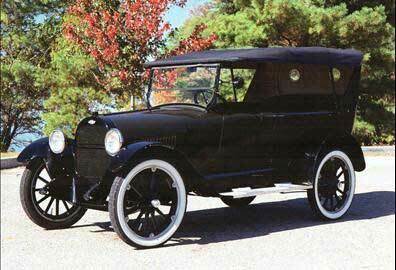 In 1927, in the face of tough competition, Chevy was finally able to beat Ford in terms of overall yearly sales. And the competition continued throughout the 30s and 40s as well. In 1933, they introduced the Standard Six, which was promoted as the cheapest six-cylinder car for sale in the US. A year later, Chevy surprised everyone by introducing the ‘knee-action’ independent front suspension. In 1935, the company introduced the famous Suburban Carryall, which is known as the ‘Original SUV’. It was this vehicle that went on to create a whole new segment of vehicles. So, the first decades of the company went better than expected. However, in 1940, due to the impending War, Chevrolet was forced to focus strictly on the war effort and stop producing passenger vehicles. It was during this time that Chevy introduced many of their famous military trucks. Nevertheless, by 1945, the company returned to producing passenger cars and by 1948, Chevy introduced the all-new pickup trucks with ‘Advanced Design’. This truck was the first built after the Second World War and went on become a design inspiration for the decades later famous Chevy SSR 2003-2006. In 1950, the company becomes the first automobile manufacturer to introduce automatic transmissions on low-priced American cars. Seven years later, the Bel-Air went on to become the next American icon and the company also provided options between fuel injection and carburetor and four-wheel drive on vehicles. In 1958, the Impala series was introduced, which became one of America’s bestselling lines of vehicles in history. Additionally, it was during this period that the famous Corvair was also introduced, which was the first car featuring a six-cylinder engine, air-cooled, and rear-mounts. In 1963, the now-legendary Corvette Sting Ray was introduced, the only model year with a split-rear window design. A few years later, two more legendary cars were introduced, the Chevrolet Chevelle and the Camaro. 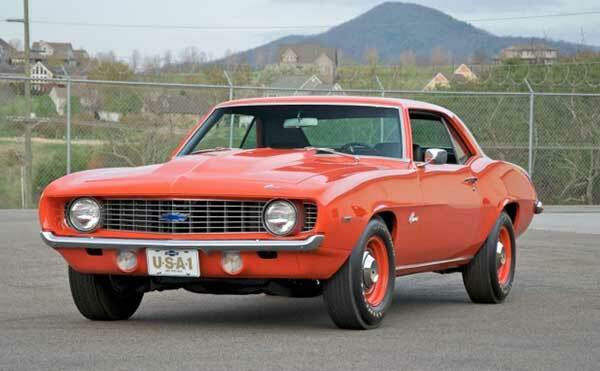 The Camaro was Chevy’s answer to the 1967 Ford Mustang and put up quite a challenge for Ford. The 70s were perhaps the most successful period in Chevrolet’s history. At the start of the new decade, the 450 HP Chevelle S5 454 was introduced, which is considered one of the greatest muscle cars to be built. Also, the famous personal luxury coupe, the Monte Carlo was introduced during the same year which is Chevy’s only car with the longest hood ever. 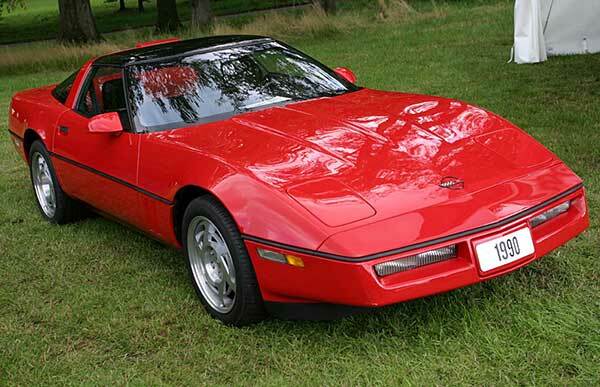 In 1983, the all-new C4 Corvette was to be introduced. However, due to some uncertain situations, there was a delay in its launch and the company finally released the vehicle in 1984 thus dubbing it as a ’84 model Fourth Generation C4 Corvette. This model of the Corvette family was the first redesign of the car since it was introduced in 1963. In 1991, Chevy launched its new truck ad campaign which was based on the famous ‘Like a Rock’ song introduced by Bob Seger. 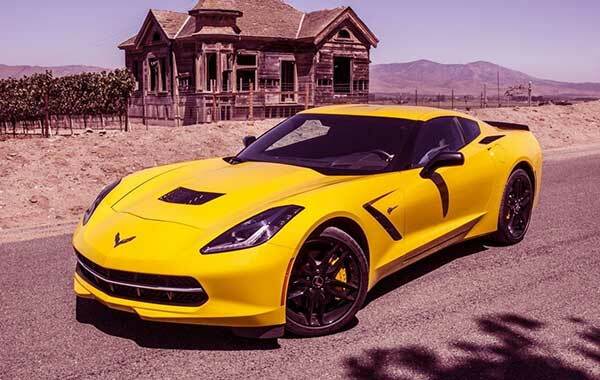 A year later, the company built its millionth Corvette. The company disappeared at the start of the 2000s and introduced only the Celta, Impala, Vivant and Zafira. Now, Chevy is one of the best automobile manufacturers in the world and sells its vehicles in almost all automotive markets worldwide, with the exception of Oceania. In addition to producing cars, the company also provides vehicle financing, insurance, repair, and oil change and has also been working on promoting the famous autonomous driving technology. 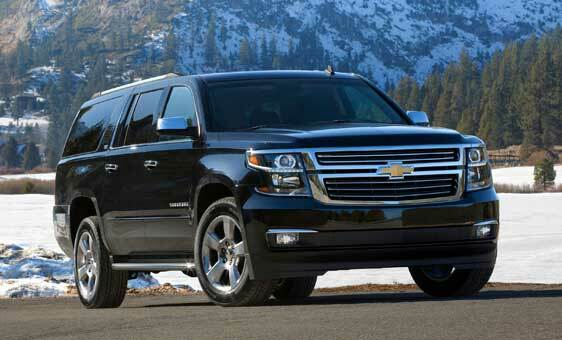 Did you know that almost every 6.5 seconds a Chevy is sold somewhere in the world? Perhaps not, but now you do! The company has reached heights unimaginable and now its cars are sold in over 140 countries in the world. According to a 2011 report, the company managed to sell more than 4.80 million cars and trucks. Not to mention, when compared to others in terms of global annual sales, Chevrolet is the fourth biggest automobile brand. Hope you enjoyed reading about the history of Chevrolet, and pictures of their logo and older models. You might want to check out logos of other automakers worldwide and learn about them too.